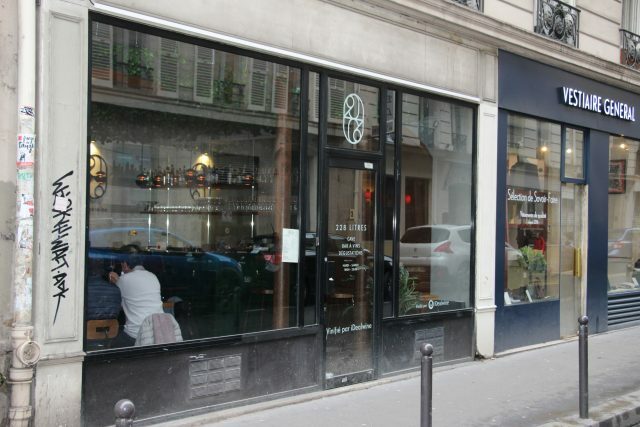 Online wine auctioneer iDealwine has partnered with a young wine entrepreneur to open Paris’s “first connected wine bar and shop”. 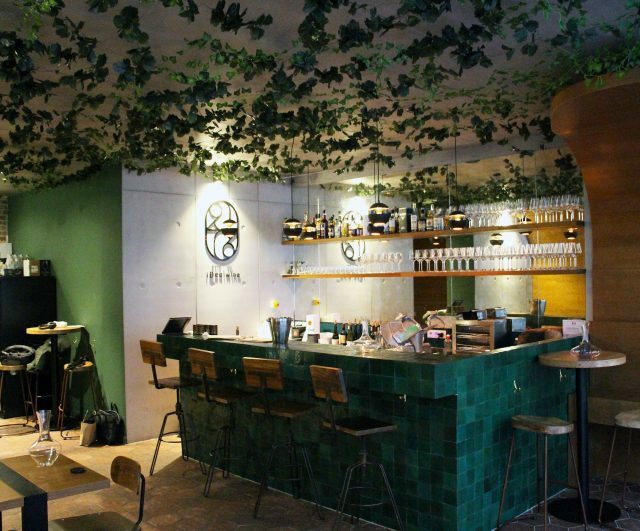 Called ‘228 Litres’, the bar in Paris’s 9e arrondissement was founded by Pierre Renauld with help from iDealwine. The bar will feature a digital wine list (perused on tablets or on visitor’s mobile phones) which will have some 350 references at all price points from under €20 a bottle to over €400, drawing extensively on the 500 domaines from across France that iDealwine deals with directly. Many of the wines will also be available by the glass. As a “connected bar” not only will the digital wine list be updated regularly but each reference will come with access to iDealwine’s complete history of the estate, vintage descriptions, tasting notes, auction record and more. In addition, patrons can pre-order wines they want to have when they arrive or ‘click and collect’. Wines can also be bought online and delivered to them. The aim of the bar is to offer wines at “reasonable” prices with the cost of drinking in being 12% higher than taking a bottle home, so a bottle costing €9 to take away is €19 to drink in and so on. Corkage is set at €10 a bottle. Furthermore, the partnership with iDealwine will allow the bar to offer older vintages and verticals from various estates. Although much of the backing comes from the auctioneer, the driving force behind 228 Litres is Pierre Renauld. Just 26, Renauld is an alumni of one of the country’s top business schools, EM Lyon, where he was part of the wine tasting team which won every French and international inter-university blind tasting competition in 2016. He then spent a year at iDealwine (which had spotted his talents during the Sciences Po International Tasting) before joining the sommelier team at Vantre restaurantunder the direction of famed sommelier Marco Pelletier. The restaurant is famous for a wine list that has some 2,000 references. Renauld’s aim with 228 Litres was to create a bar and shop that was welcoming to both newcomers and the wine literate and a snob-free zone. Wines can be bought to take away and those drinking in can buy by the bottle or the glass while small plates of cheese and charcuterie will also be available. The emphasis is on ‘discovery’ with a small team on hand to guide patrons through the list while Renauld also wants the bar to host masterclasses and on regions from around the world. For its part, iDealwine said in a statement that it had seen an “excellent opportunity” to engage with its clients in the physical world and help promote the producers with which it works.